Salman Khan’s Presence At Hockey Men’s World Cup In Cuttack Charmed The Fans! Just like he said that he will be present at the Hockey Men’s World Cup held in Cuttack at the Barabati Stadium, Salman Khan made the evening for the fans worth remembering. Not only just Salman but Oscar winner AR Rahman also made it magical. The music maestro played Nadaan Parinde, Muqabla Muqabla, Dil Se, Hamma Hamma and other songs to mesmerise the crowd. Salman made the crowd cheer when he addressed them in Odia, he said, “Namaskar. Mu tumaku bhala paaye. Bali yatra kemiti chalichi? Jai Jagannath”. Salman entertained the audience by singing Pehli Baar Mile Hain, a song from his film Saajan. Salman also praised the brotherhood between Hindu and Muslims there and expressed his wish to taste the famous Aloo Dum and Dahi Bara. He also praised Chief Minister Naveen Patnaik for maintaining a simple life. “I heard the Chief Minister has four pairs of ‘Pyjama’ and two pairs of ‘Kolapuri chappal’. I am really impressed with his lifestyle,” he said. 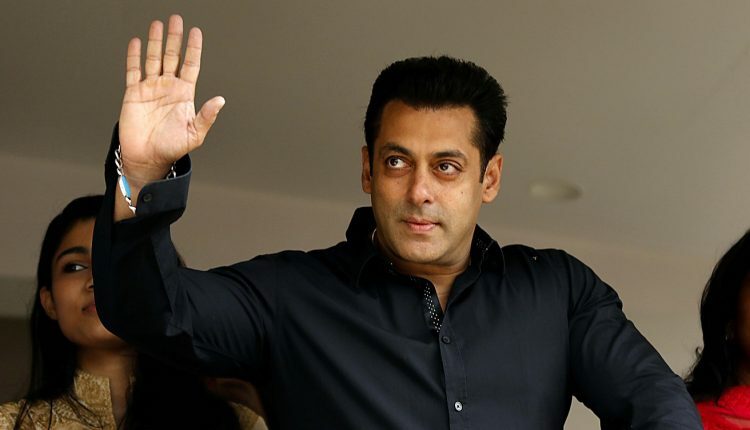 Salman Khan will be next seen in his upcoming film Bharat with Ali Abbas Zafar which is an official remake of a South Korean film ‘Ode To My Father’. The film also stars Katrina Kaif, Disha Patani, Tabu, Jackie Shroff, and Sunil Grover. It is scheduled for Eid 2019.